The purpose of the association is to promote and develop youth activities with and for young people, in order to sustain their personal and professional development, and gaining skills in fields such as culture, education, volunteering, civic spirit, social, entrepreneurship and sport. 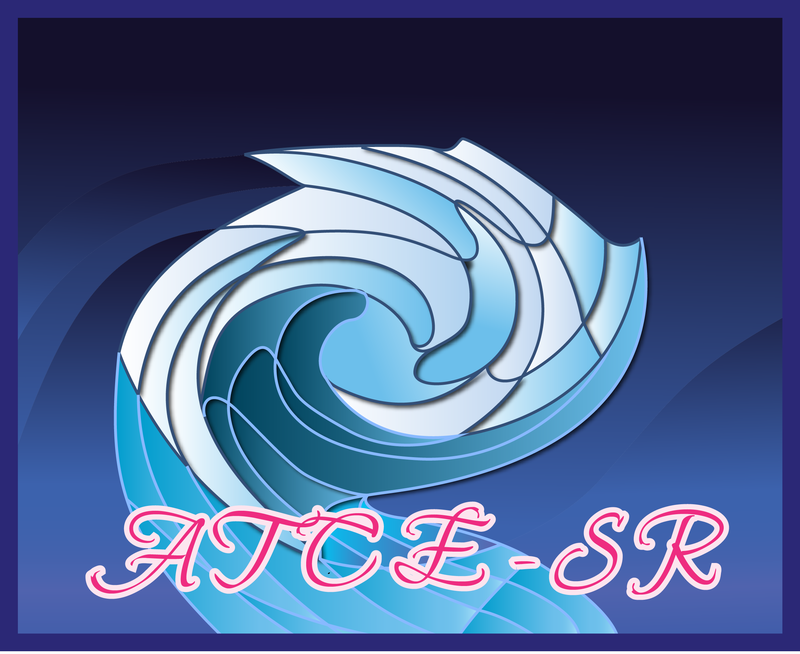 Over the years, ATCE-SR has developed smoothly, having 94 permanent members and over 1500 volunteers, with a solid material base (conference room, IT and audio- video equipment, website and multiple network channels) having constant essential financial resources for an efficient implementation of projects and activities, and qualified staff (youth workers, lectors, facilitators and trainers). ATCE Speranta Ramniceana is an accredited organization for EVS projects (2013-RO-43) and has applied for public utility association. During the 5 years of permanent activity, were involved over 2000 young people and over 100 youth workers, teachers, public workers, partners and sponsors; next step being to get even bigger on Erasmus Plus and other financial authorities and programmes. The articles reflects the views only of the author, the European Commision is not responsible for any errors. Street Tudor Vladimirescu Number 20, Ramnicu Sarat, Buzau, RO, 125300. De ce scrie in engleza?Este obligatoriu sa stii engleza,pentru a deveni voluntar in aceasta asociatie?Am cautat blogul asociatiadetineretonix si nu exista!!!!!!!!!!!! S-au impartit niste pliante……cred ca ar trebui sa va organizati mai serios inainte de a imparti pliante popularizare!!!!! Foarte tare…ma bucur ca in orasul Rm Sarat se intampla astfel de evenimente. Bafta… La cat mai multe proiecte si la cat mai multi voluntari!!! !